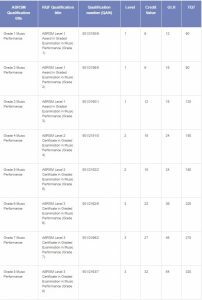 I coach pupils towards exams from either of the two main syllabuses – Associated Board and Trinity Board. 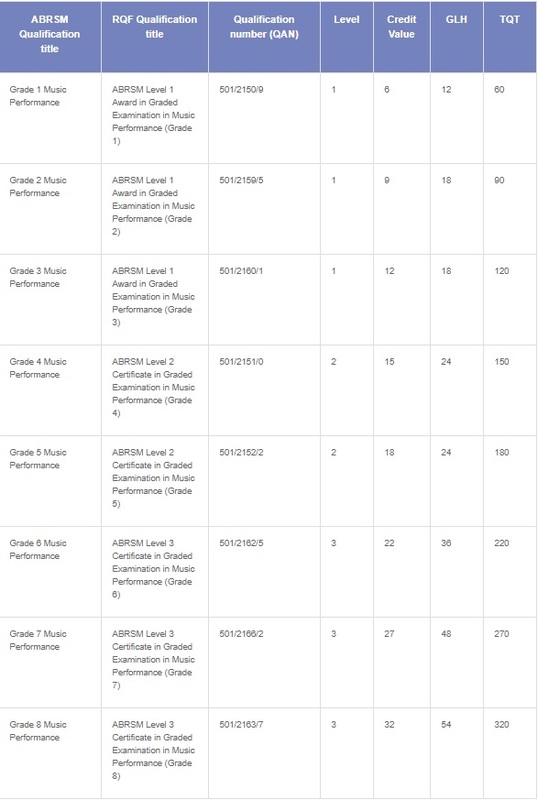 These exams cover the curricular levels set in upper schools for scholarship level of music. I can give recommendations and references for achievements of this calibre. 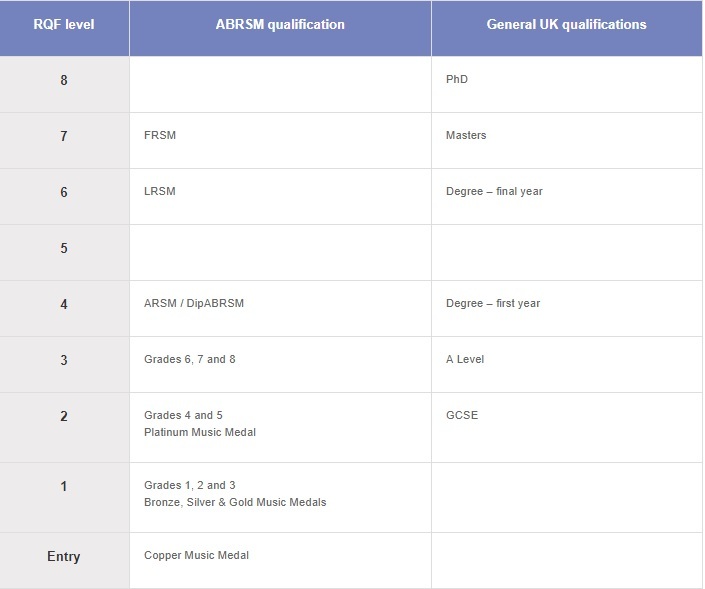 Exam grades also tie in closely with requirements of schools, colleges and universities. 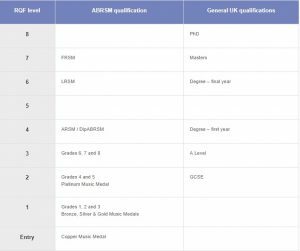 RQF credits can be achieved and good passes at Grades 6, 7 and 8 will contribute UCAS points students need when applying for university.